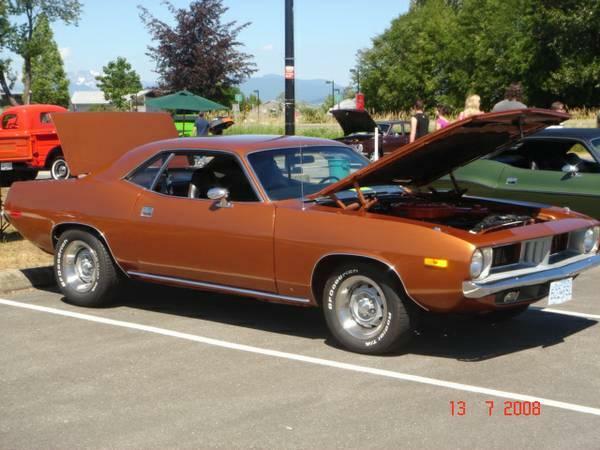 'Cuda's are becoming more rare to find! This car has been under complete overhaul! She roars like a lion! As you can tell from the pictures this Car has been very well looked after! Serious Inquiries only! No tire kickers! You couldn't even build it for this price! Asking $31,500 obo Quite a Gem!